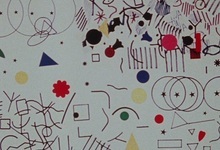 Thirteen rare films featuring pre-computer abstraction, using a variety of techniques including early oscilloscope experiments, color organs, hand-drawn sound, animation drawn directly on film, painted scrolls, and optical printing. 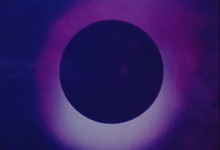 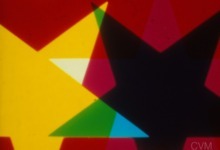 Films from the archive of Center for Visual Music. 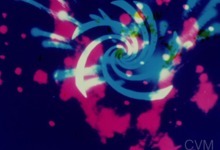 Produced by Center for Visual Music. 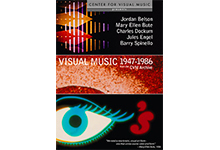 DVD and Images copyright Center for Visual Music.